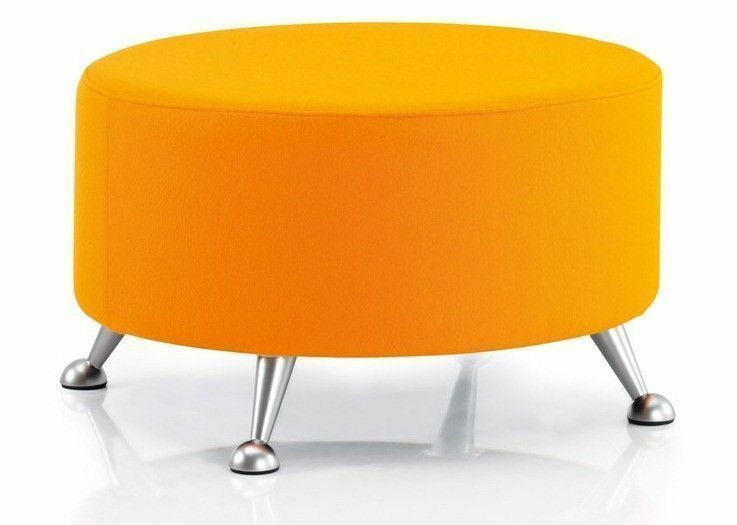 Round stool with optional Brushed Chrome designer feet. Can be used in isolation or combined with other models within this range to provide a tailored seating solution. 5-10 day lead time. 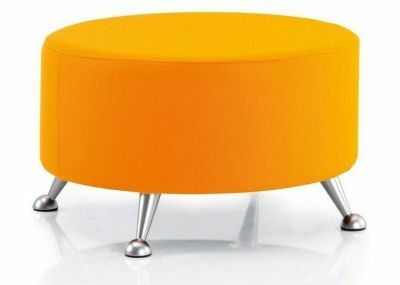 High quality designer lowseating available with or without designer feet option. 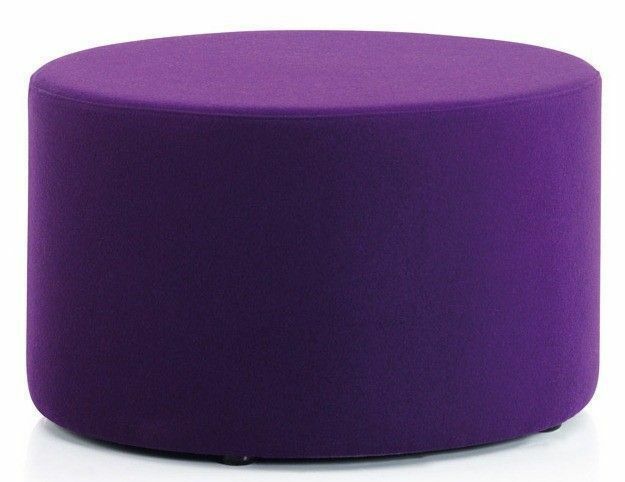 Upholstered in a range of bright and attractive fabric and vinyl options. Considering this is a made to order designer item we can offer a lead time of only 5-10 working days from order.